The moment you enter "The Nelson," your feet will freeze. Do you head right to the hip modern wing? Do you head left to view the amazing Egyptian artifacts? 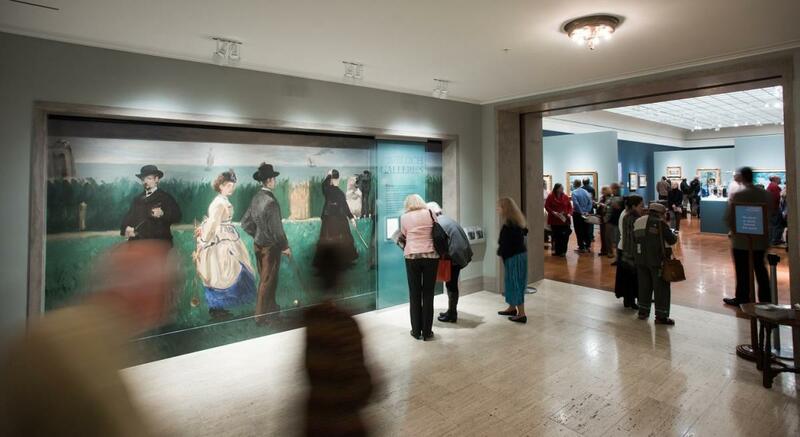 Or up the stairs to immerse yourself in the Asian art collection? Regardless of which direction you choose, you won't be disappointed. Every nook and cranny of the Museum is breathtaking, and make sure to end your visit with a meal in the incredibly serene Rozelle Court Restaurant. 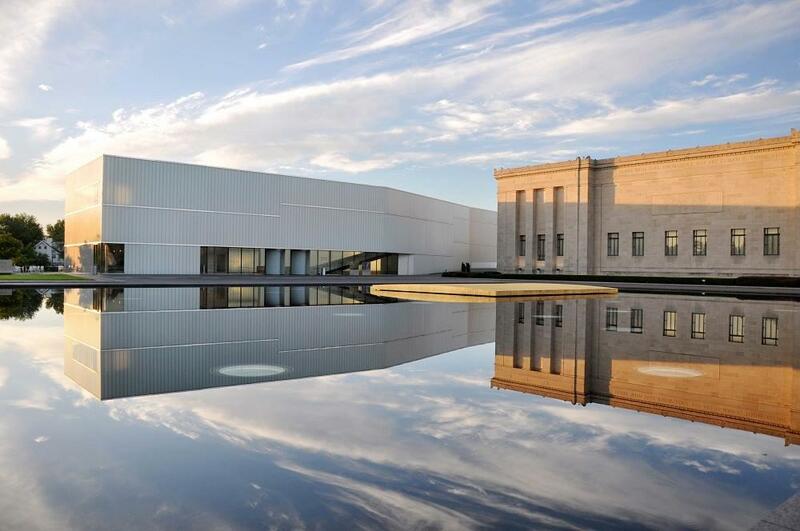 Free admission except for special exhibitions in the Bloch Modern Wing. Open Wednesday, Saturday and Sunday from 10:00 a.m. to 5:00 p.m., and Friday and Saturday from 10:00 a.m. to 9:00 p.m.